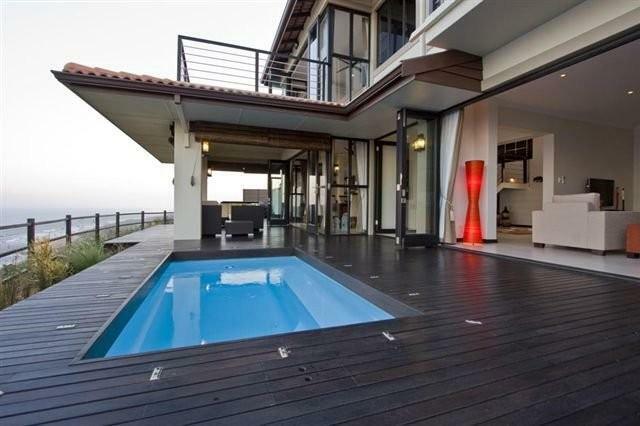 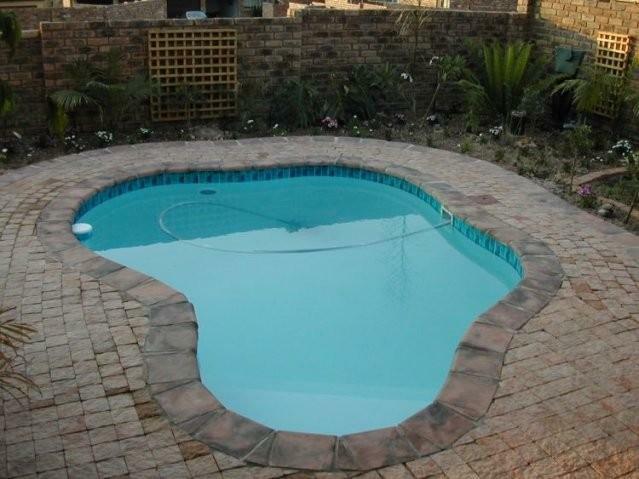 Blupool is a swimming pool service and construction company which caters to the needs of pool and spa owners in the greater Durban area. 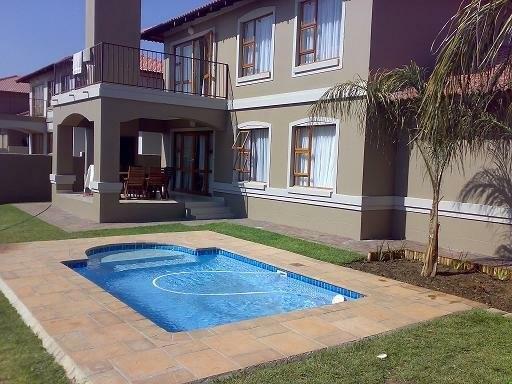 They have been offering superior service and advice to pool owners for more than 15 years. 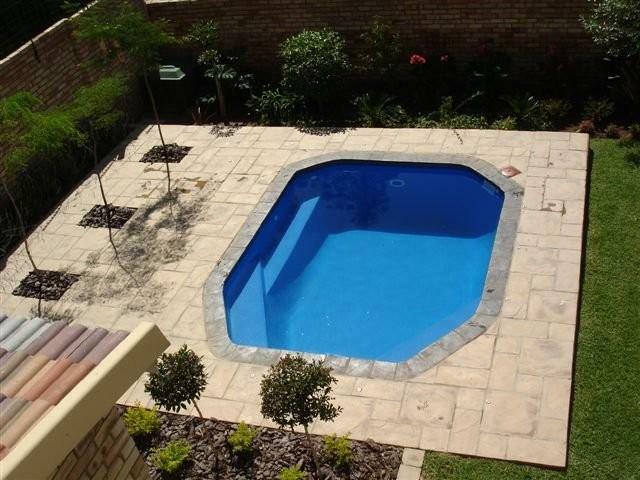 Blupool offers a wide range of services including the building of new pools; pool equipment sales and servicing; pool repairs and renovations; and pool maintenance and cleaning services. 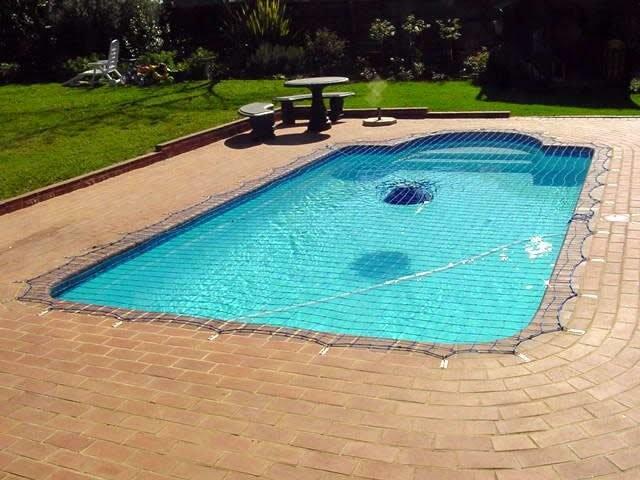 Their staff is well-trained and very experienced and can offer you the very best pool care and maintenance advice and service. 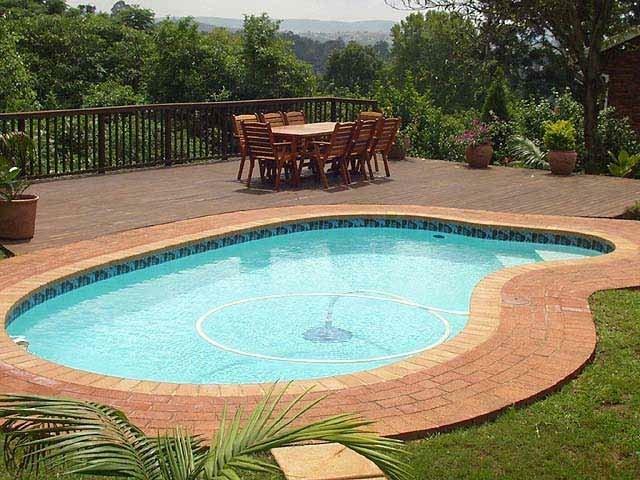 They believe that nothing beats experience and you can rely on them to supply you with the very best advice and products to keep your pool looking sparkling clean and healthy all year round! 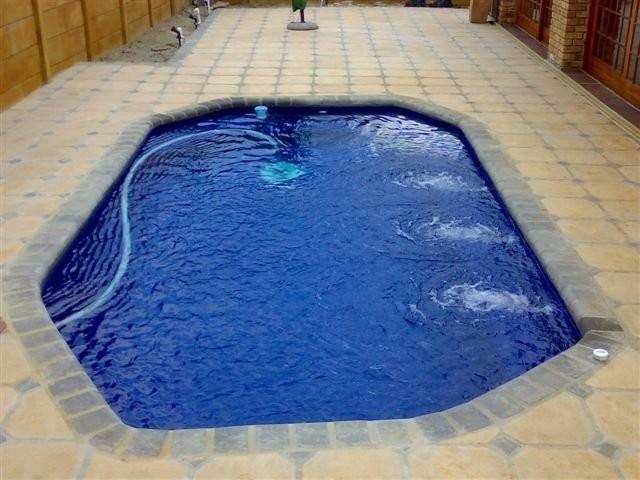 Blupool pride themselves on the quality of their workmanship. 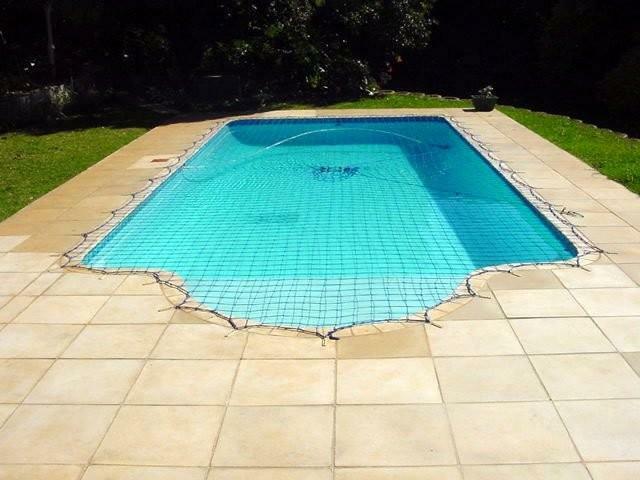 Their team of pool builders has more than 21 years' experience in the installation and building of swimming pools. 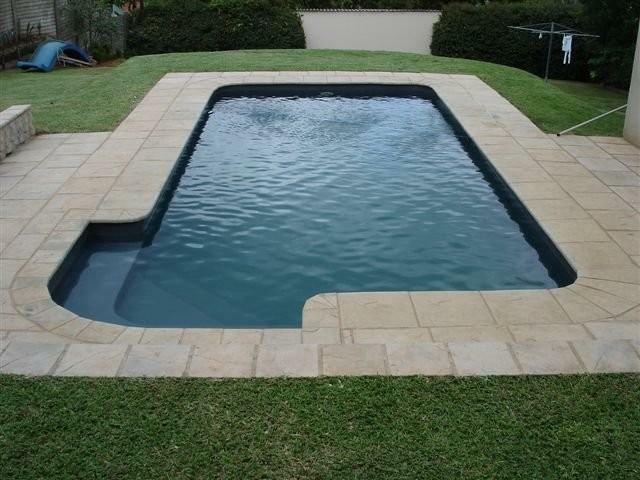 They install both gunite and fibreglass pools. 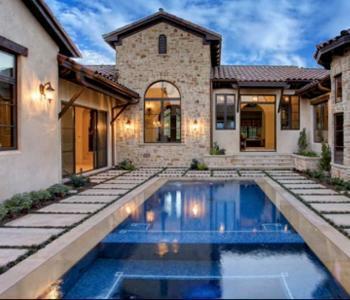 Gunite pools tend to cost more due to the additional building materials required and the fact that they take slightly longer to build. 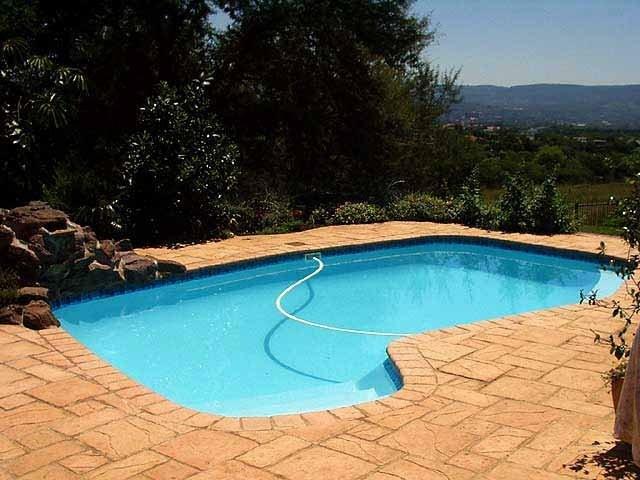 Some homeowners prefer these pools as they believe they are more solid. 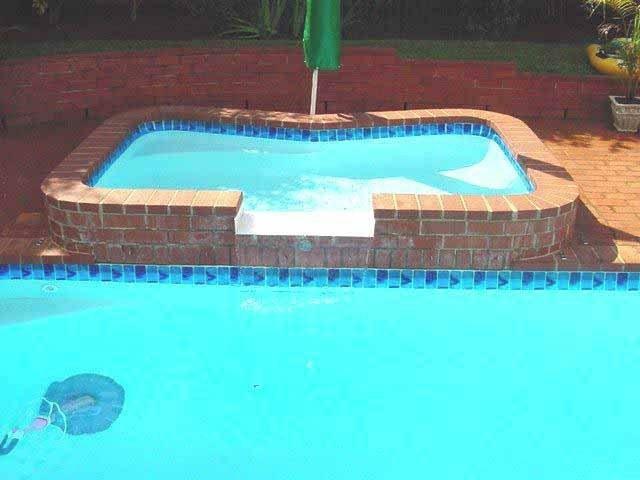 Blupools' fibreglass moulds are manufactured in their factory in Pietermaritzburg and are manufactured to exacting industry standards. 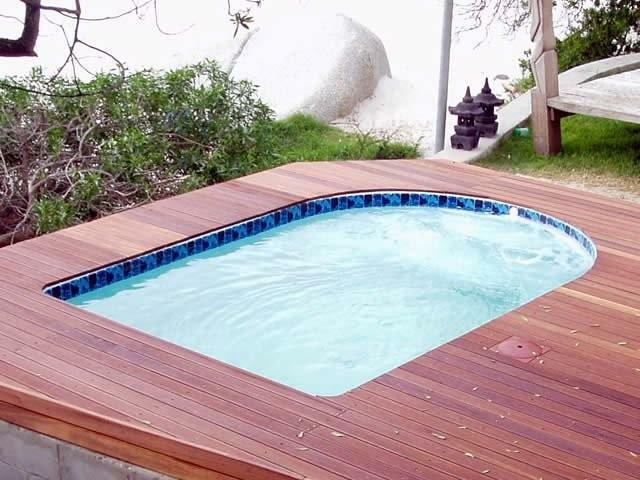 Their moulds carry a 10-year warranty and take two weeks to install. 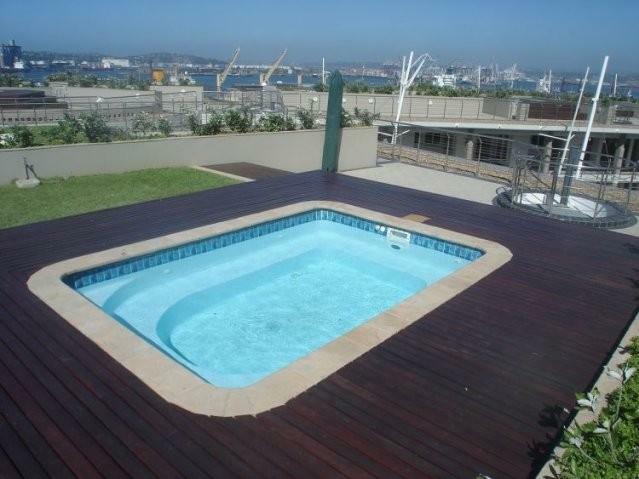 Blupool carry out a wide range of repairs and renovations to pools. 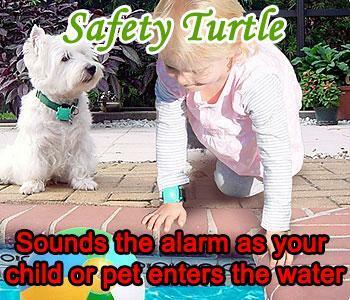 Nothing is too big or too small for them to repair. 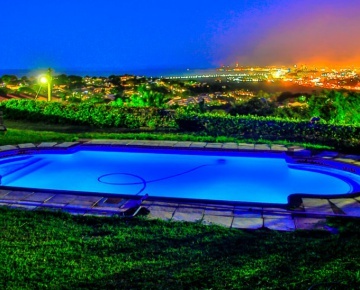 They can structually rehabilitate a collapsing pool or simply fix a leaking light. 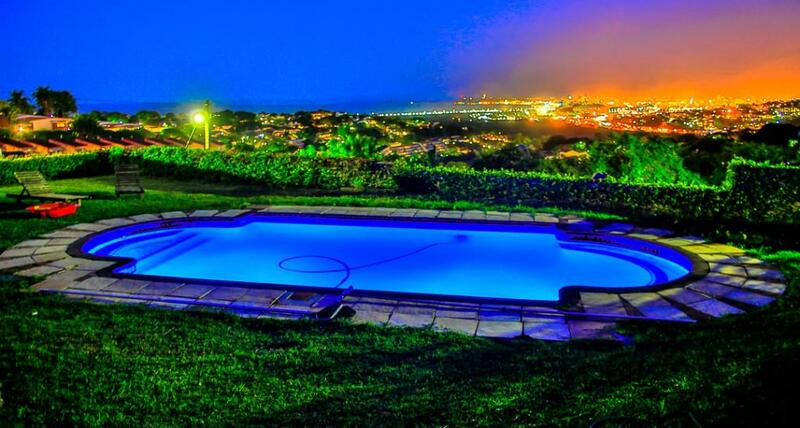 For smaller jobs, they only service the Durban North, Glenashley and Umhlanga areas, but for larger jobs they cater to the entire greater Durban area. 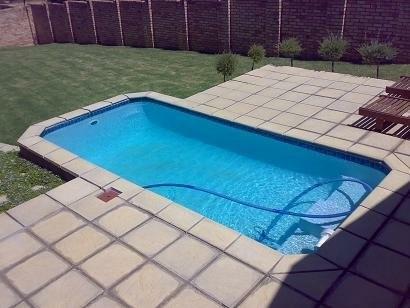 Recently, Blupool repaired a swimming pool in Glenashley, Durban North, which had cracked and started moving away from the house because the ground beneath it had moved. 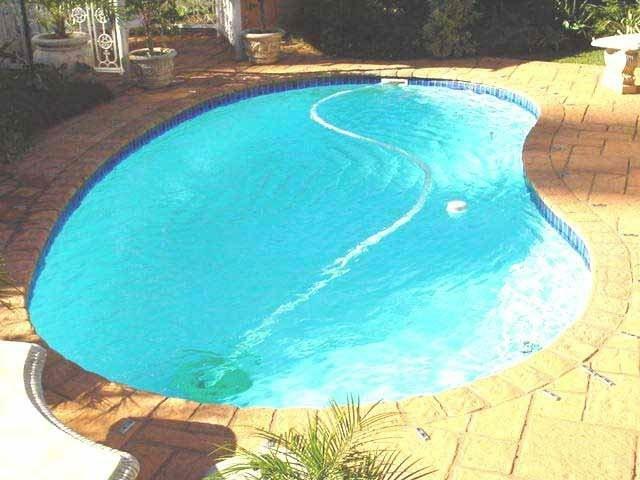 Blupool cast a stronger ring-beam around the pool, repaired the cracks and underpinned the pool beneath the shell to prevent this from happening again. 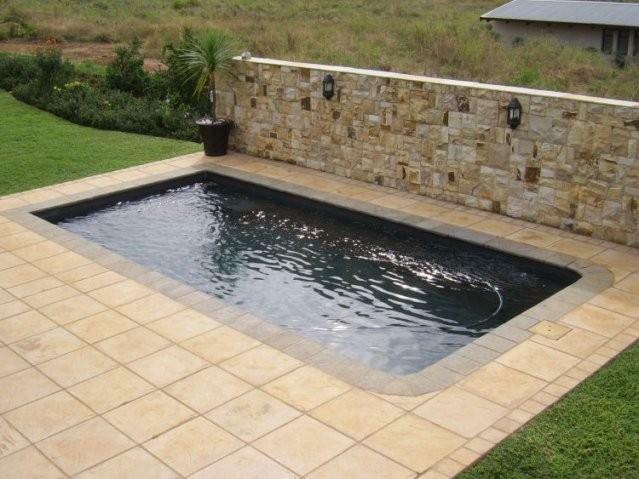 Their work was signed off by an engineer and the client now has peace of mind about the stability of his pool. 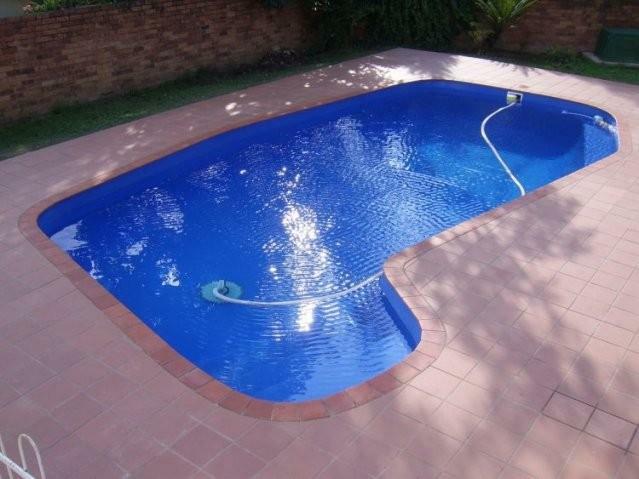 Blupool are also able to supply you with a wide range of pool equipment such as filters, pumps, sand etc. 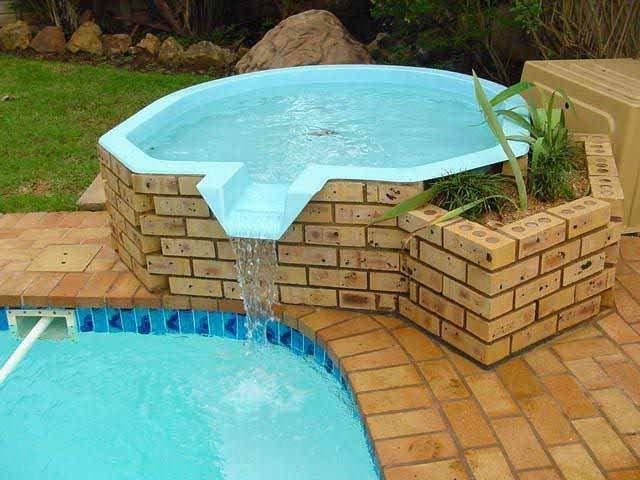 They are big believers in saving energy and power, so also stock a range of alternative pool equipment. 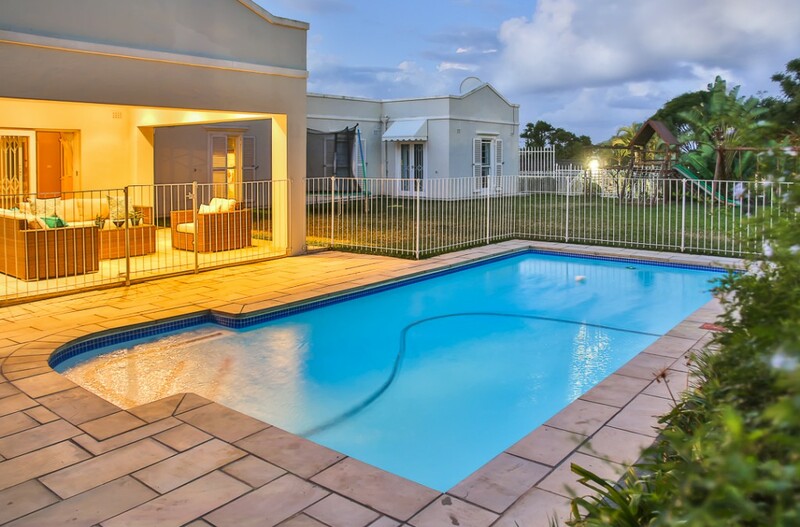 They keep a range of the most popular items on hand, but should you require something specific that they don't have in stock, they will happily source it for you. 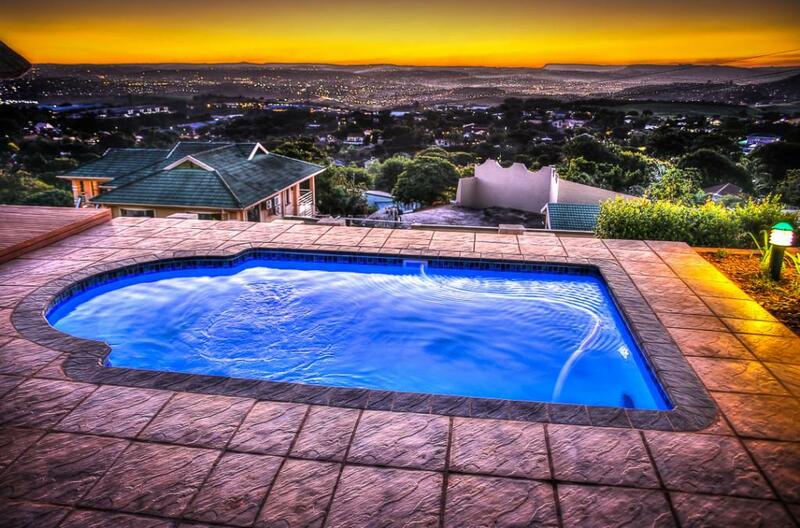 Over the years, they have built up a network of contacts and work closely with other pool companies. 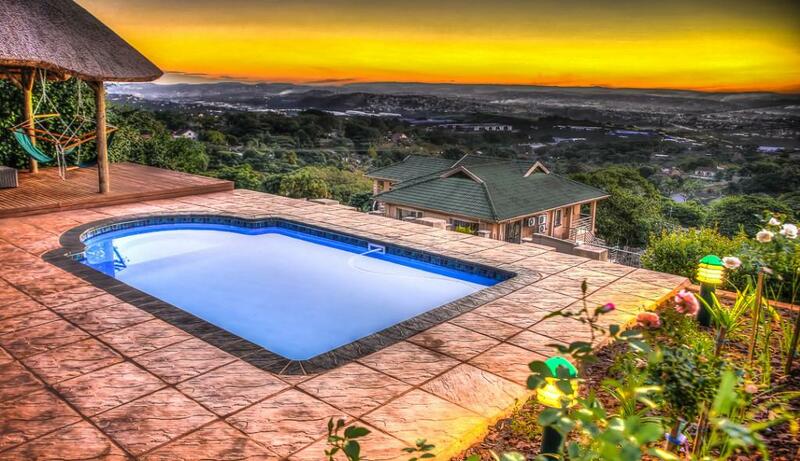 This has expanded their knowledge base, so they are able to give you the best advice on products and equipment. 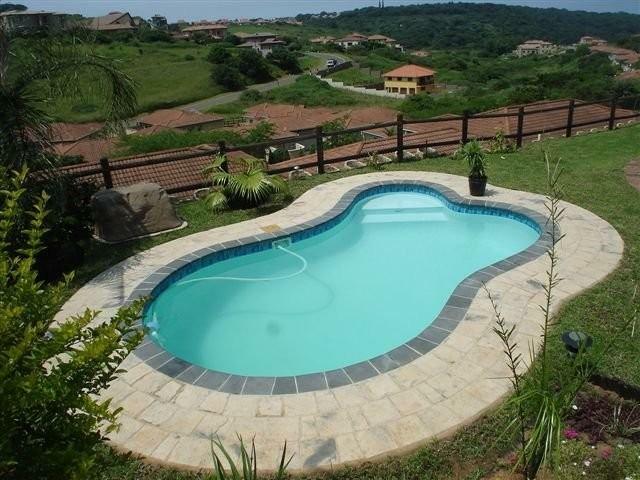 Blupool also offers a maintenance and cleaning service to pool owners in Ballito, Umhlanga, Durban North, Berea, Westville and Glenwood.